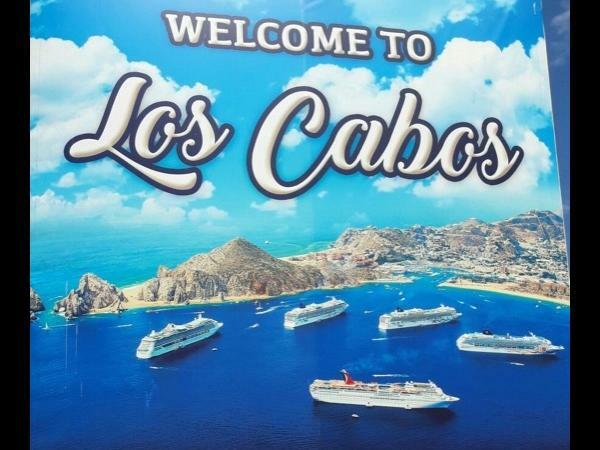 Amazing Cabo - Most popular City Tour! Get the highlights of Cabo & San Jose! This really was an Amazing day in Cabo as promised. Alejandro was an excellent guide. Were were 2 couples and elderly mom from a cruise ship stop - and he accommodated all of our needs. Highly recommended.